Square has unveiled plans to release a new Square Reader – a smartphone and tablet dongle that allows businesses to easily accept credit card payments – that supports chip-and-signature cards in the US. The refreshed Square Reader will be compatible with EMV, a standard developed by Europay, MasterCard and Visa, ahead of its introduction in the US later this year. Square says its refreshed hardware will be available for pre-order in the coming months, but refrained from giving a price or firm release date. 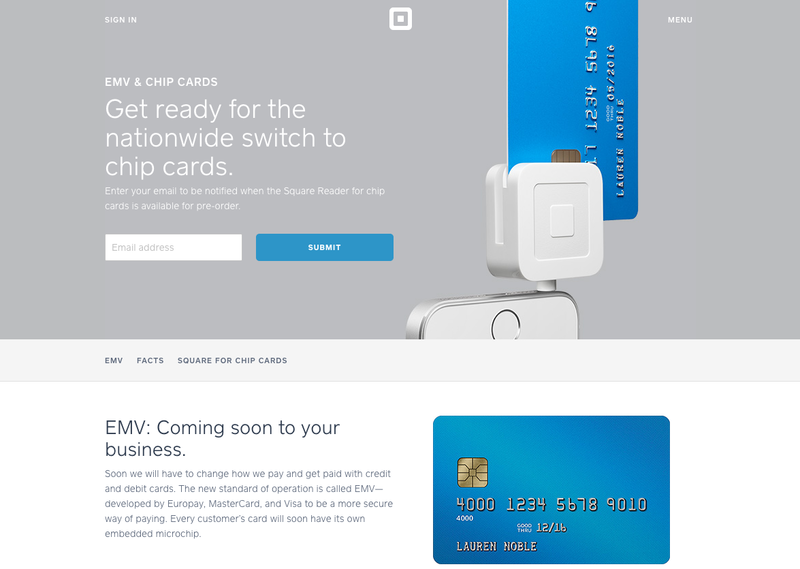 As Square notes, the US is “late to the party” when it comes to adopting chip payment cards. The technology offers greater protection than magnetic-stripe credit cards, so both consumers and businesses should benefit from the switch. Square is currently available in the United States, Canada and Japan. This article has been updated to reflect that the US is adopting chip-and-sgnature, not chip-and-PIN.